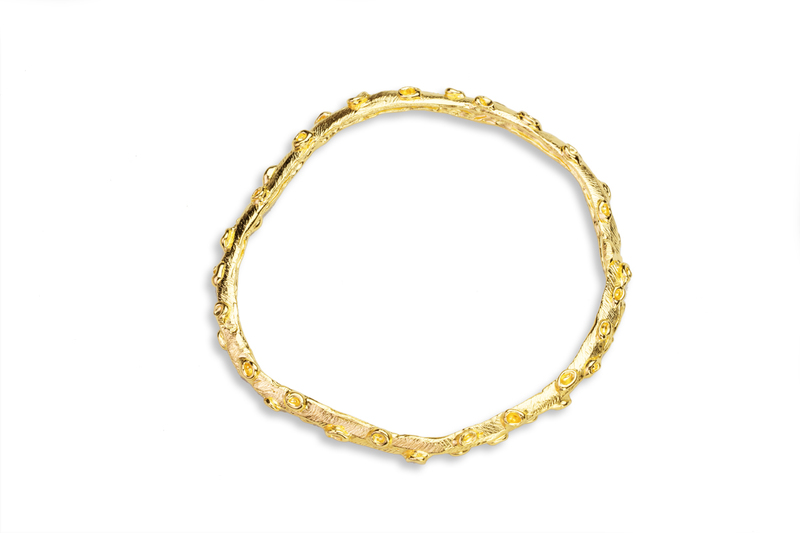 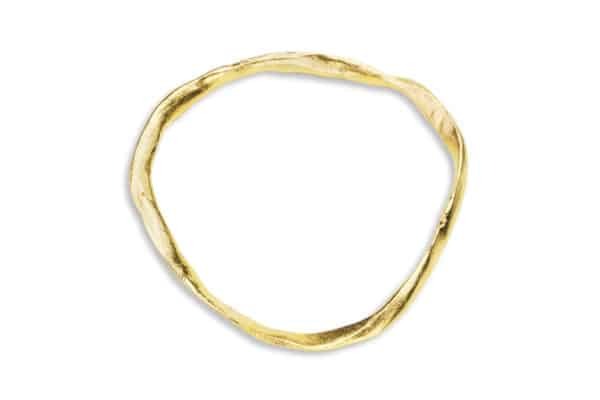 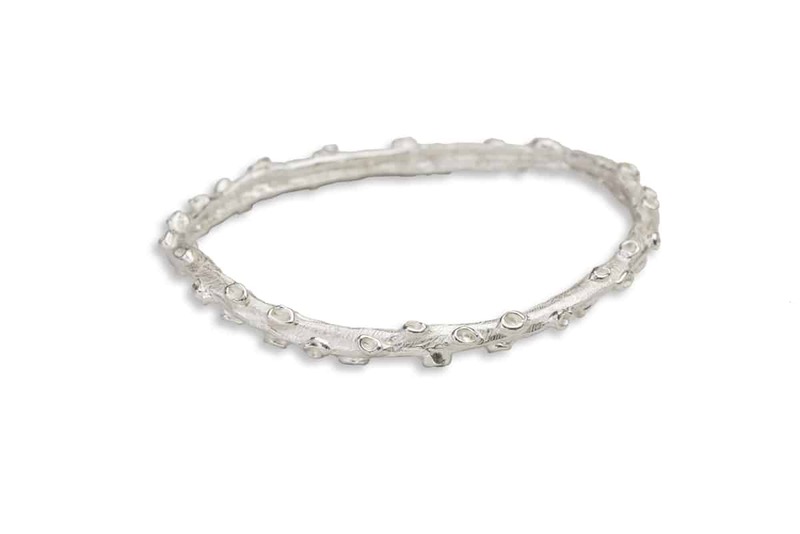 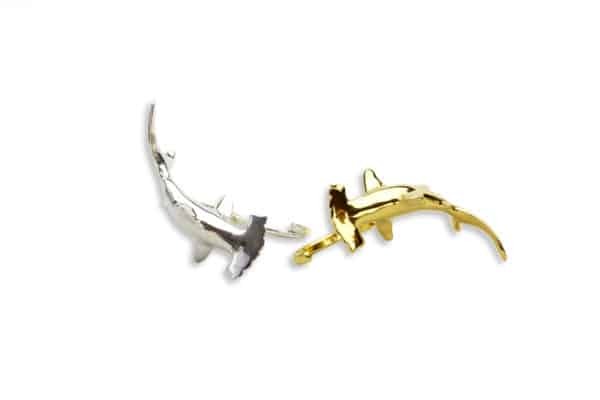 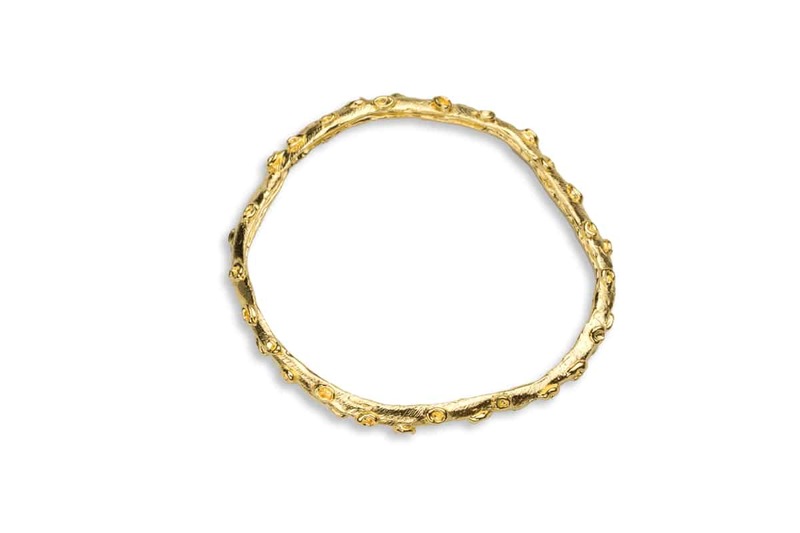 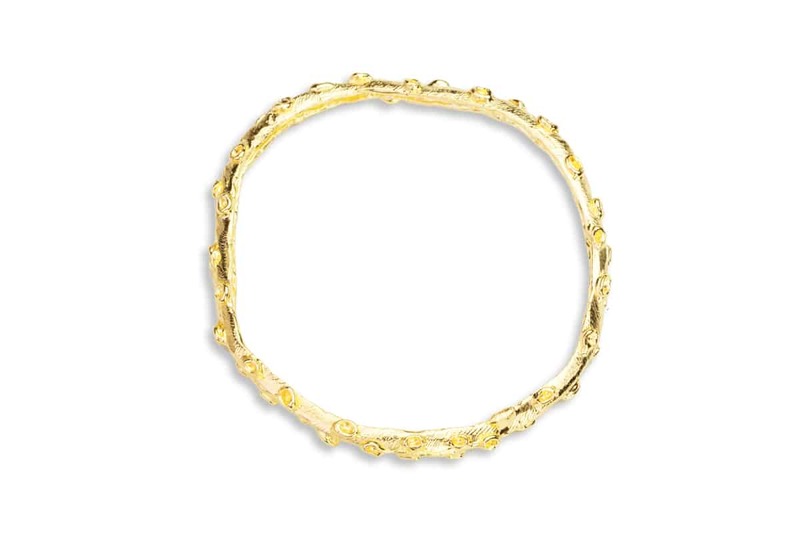 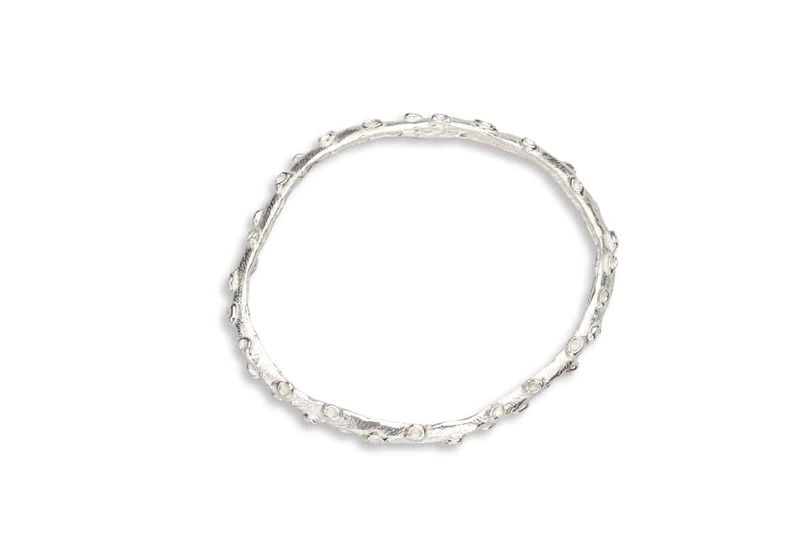 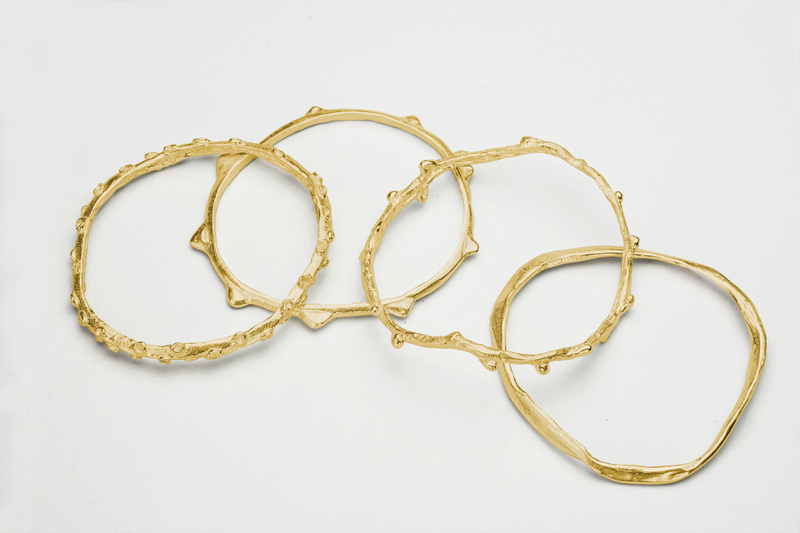 Simplicity and complexity unite in the Sculptural Ola Bangle – Tako Octopus. 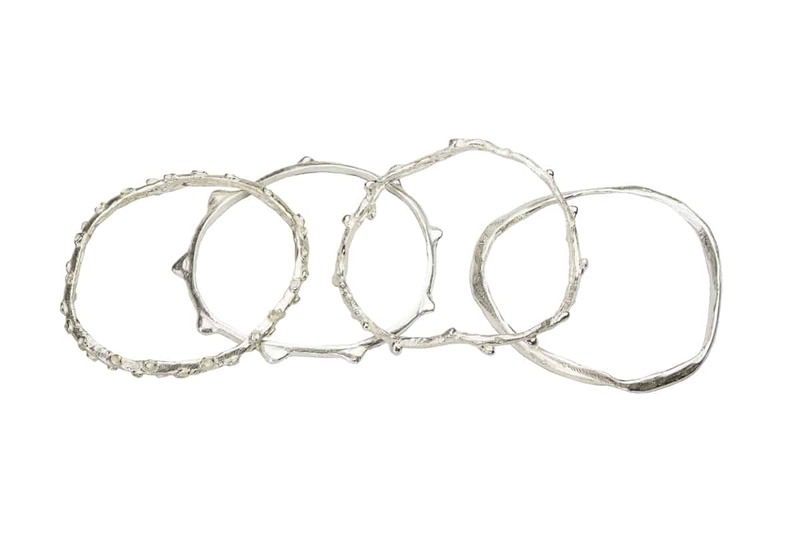 Wear one alone, in multiples or mix and match with the other Ola Bangles. 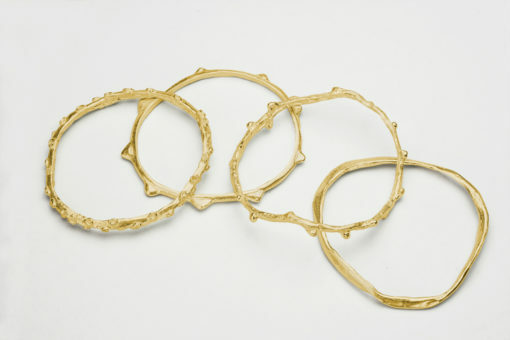 Simple, elegant, yet featuring fine details, the octopus symbolizes wisdom, insight, illusion and mystery. 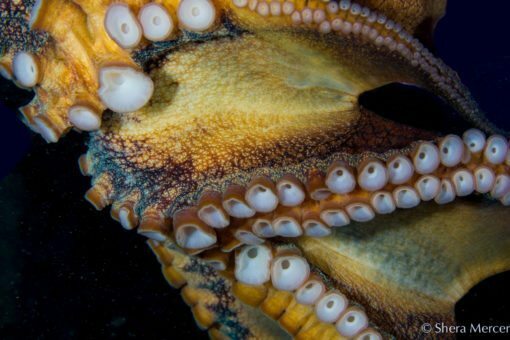 In Hawaii, octopuses are called he’e (in Hawaiian, with a glottal stop between the two e’s) and tako (the Japanese word for it) and if we are lucky, we see them when diving. 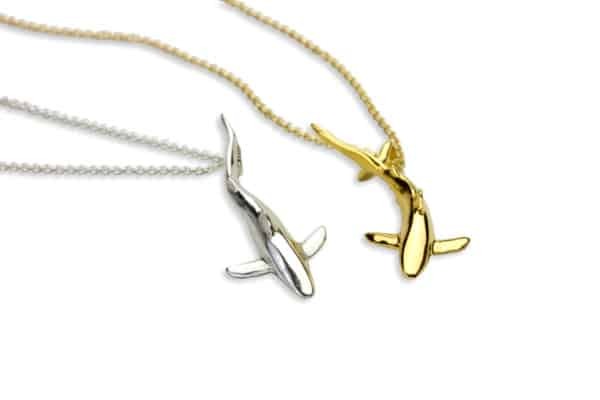 Deeply intelligent, they have multiple ways to defend themselves – black ink, camouflage, even squirting water. 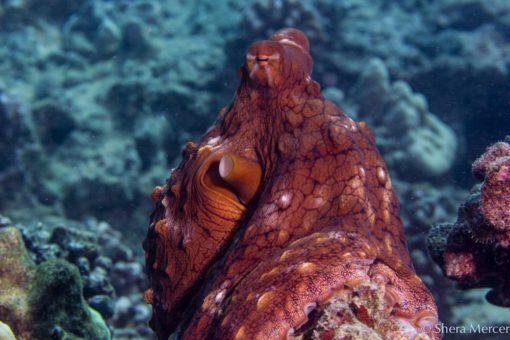 (There’s more about them in our blog) We enjoy their company on dives for both playfulness and inventiveness – even when very small these wonderful creatures will pull themselves up to size to intimidate a photographer! 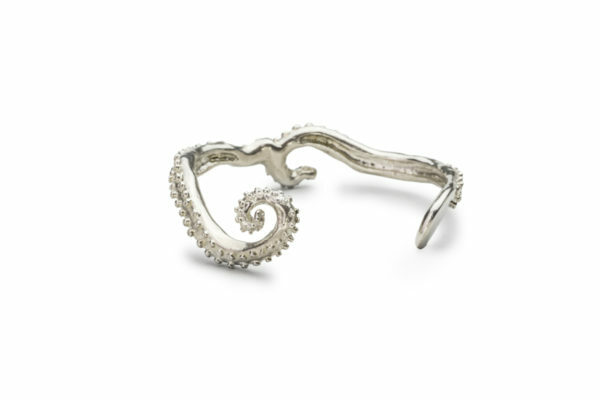 One of a series of hand-carved bangles, the Sculptural Ola Bangle – Tako Octopus features fine details on a beautiful thin bangle. Looking for other mix and match Ola Bangles?